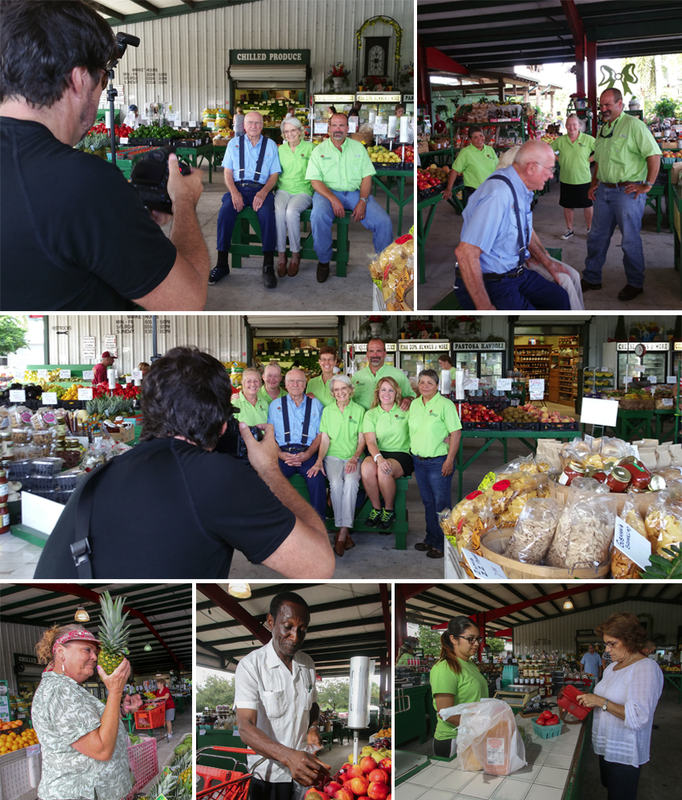 Our day started out with gray sky, not the best back lighting for a outdoor photo shoot in August, but George and Mitch kept a positive energy for all of us at the market. They even inspired some of our customers to jump right in with us. 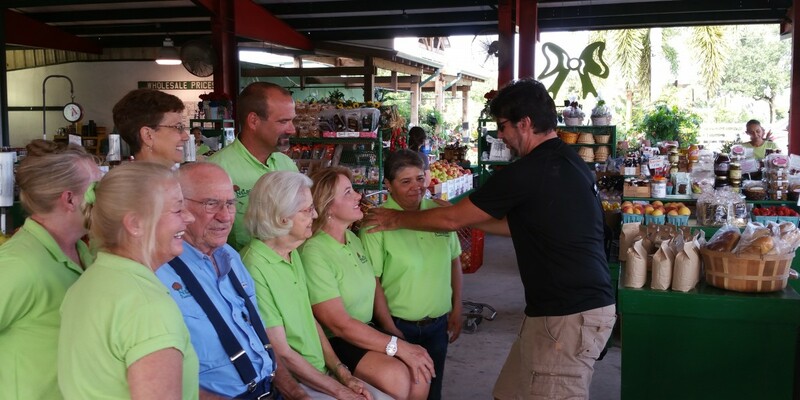 Saturday morning is always a busy day at Nelson Family Farms, but it’s the most exciting day for us — seeing friends, locals, families of all generation and people from different cultures in one place searching for that perfect fruit or vegetable to create their favorite dish.